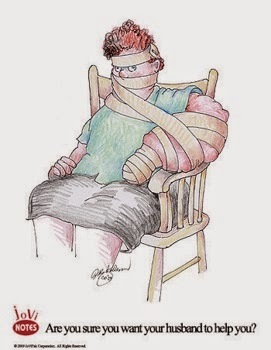 Home / featured / lymphedema / Oh lymphedema... you pain in my arm. I was never warned. No one talked about lymphedema. I never really understood what it truly was until I was diagnosed. I am not even sure all my medical providers understand it. How do I expect others to know? How can I help others understand it? There is no break from it. I am always having to manage it... to hope that I have done enough to prevent a bigger problem. I have to think about everything I do. The simplest things can create the biggest problems. I cannot escape it or take a vacation from it. I will never get that break. It is that simple. That is what people do no really know about lymphedema. That it is a lifelong condition. That it does not go away. People do not want to hear that. They cannot believe that. They want there to be a solution... a fix. They want to believe that maybe I am wrong, that I do not know what I am talking about. There has to be a cure. I live managing and preventing. My daily life is affected, even if I wish it was not. Small actions cause big problems. Each day can have its own unique set of problems. The daily struggles. The daily swelling. The daily discomfort. The daily pain. The daily numbness. It is an unfair reality that does not end. 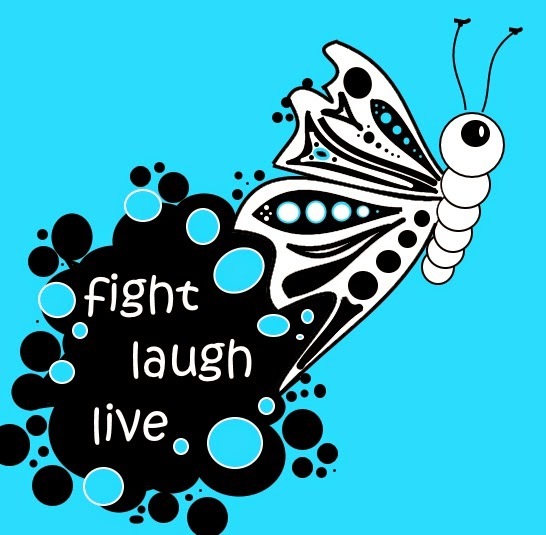 My life is full of triggers, things that set lymphedema into affect. There are so many, so many things that make my body fight against me. I have written a long list of tips, because I have experienced so many triggers causing swelling, numbing, and pain. I have become hyper-aware of my arm and the things surrounding it. Things I never even thought about, things that were automatic are suddenly obstacles. Holding my cell phone to my ear, driving my car, typing on the computer, preparing dinner for my family, and so many things that would seem simple and standard have become challenges. Even cleaning up from going to the bathroom is challenging. I overcome small painful hurdles everyday and I do it silently. I walk around with neuropathy and pain. I can not express how challenging everything is while I am doing it, as it would be like a non-stop chatter of annoying pain complaining. I keep it to myself. I smile. I continue on hoping that my actions will not cause bigger problems for myself. I have had to learn when to stop. My ability to do things has changed. I cannot push through the pain. It is not that simple. I have to stop, not because I want to... not because I am lazy... if I do not stop I will cause my lymphedema to go to a place where I cannot manage it on my own. 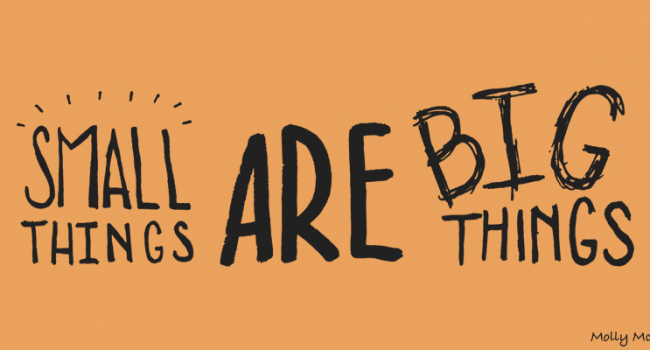 You might be thinking... lymphedema... what is the big deal, you're just swelling? Sure, it is obvious since lymphedema even has the word edema in it, which means swelling. 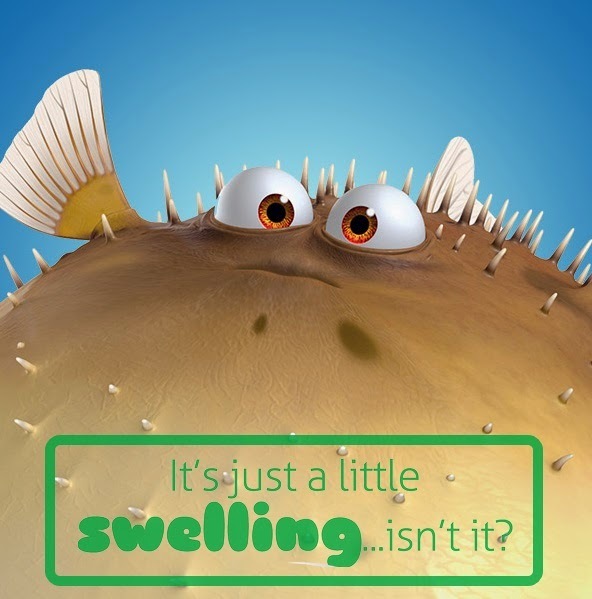 Swelling is one aspect of it. I am not sure that people are aware of the pain that comes with edema. Swelling hurts. The lymphatic system is a network that coordinates the immune system. Lymphedema is when that is not working properly, there is a blockage. The lymphatic system is not functioning properly. It is more than just swelling. If untreated lymphedema can cause serious problems, tissue hardening, and other chronic infections/illnesses. In my case, lymph nodes were removed and a lot of lymph nodes were radiated during my breast cancer treatment. It is a broken, blocked scarred lymphatic mess. No one really talks about preventing secondary lymphedema after mastectomies or lumpectomies, but there are things to help (exercises, compression sleeves, general arm care). 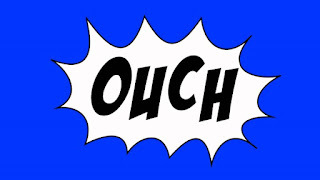 No one talked to me, until I began having range of motion problems, shooting pains, tightness, and general discomfort. It was already too late. Unless I want additional complications and costs, I have to manage my life. I live daily in compression garments. And while they may look cool, cause I am down with the expressive beautiful fashion garments, they are made for compression. It is like someone wearing arm & chest spanx non-stop without ever getting the freedom to just let it go. I live in restriction. The small lymphedema annoyances are tolerable, but when my chest and armpit region begins to hurt I know I am doing too much. I feel the beginning of the pain in my chest and arm. I see the swelling pockets throughout my trunk and forearm. 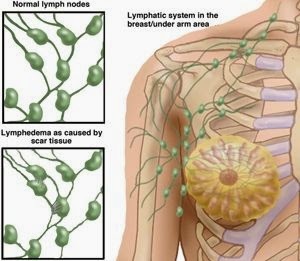 I have long lymphatic channels in my breasts, armpit, and arms that are painful. I have gone too far. It will get worse. My body is alerting me to stop. I have to compress every day. I have to wear these darn sleeves & gauntlets. I have to strap myself into a giant blue arm wrap compression machine that squeezes and squishes me. I have to give myself lymphatic drainage massages. I have daily health measures to make sure I do not get out of control. But, all I want to do is be free. At the time I need to wear these restricting prevention tools, I just want to take them off. I want to let it swell. I want to not feel the constricting discomfort. I just want to be. I want the freedom to go without the garments. I want the freedom to wear a normal bra again. I want the freedom to wield my arm in crazy motions and without pain. I want the freedom to do the things I once did. Freedom is not an option, at least it is not now. I have to wear my garments. I have to feel the confining pressures to prevent a greater problem for myself. I am held captive by my own body. Breast cancer is a taker. It takes from you. It continues to take. Financial. Health. Lifestyle. Physically. Emotionally. Mentally. Cancer takes. Breast cancer is also a giver. It gives a lot of unwanted things. Lymphedema has changed my life. Besides taking away my normalcy, it tries to take more away from me. I am an artist. I love to draw and paint. It is one of my passions. I struggle to do what I love. I fight my own body to do what I love. I will take the risk of swelling to do what I love. I want to paint unregulated, I want back those long hours of uninterrupted creativity. Instead, I monitor myself and paint for a short amount of time and stop. I am doing what I love, but I am doing it on lymphedema's terms. I have found a small vocal online community of other lymphies (those with lymphedema) who like me are also trying to educate the public. We all come from different backgrounds and different places. Even our reasons for having lymphedema are different, but we all understand the frustrations. We all know the importance of sharing our stories of living with an uncurable illness. It is the simple fact that if we can get the world to understand then maybe it can change. Maybe we will have insurance cover these garments we wear or the medical devices we need. Maybe the awareness will lead to finding more research or understanding of this lymphatic illness. 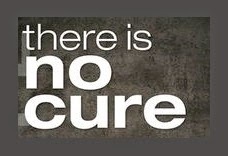 Maybe even a cure! My arms may not always look swollen, but beneath the facade lies an constant tight, numbed, and pained arm and trunk. It is something I fight with every day. It is something that I do my best to contain. However, I cannot contain the desire for more awareness and support of lymphedema. I want awareness for anyone facing breast cancer to know how to prevent lymphedema. I want any one who will have to remove lymph nodes to realize the risks. I want understanding and compassion for people born with lymphedema. The more awareness there is the more reason for change. My story is one that I hope will help others find comfort in knowing they are not alone or as a source to educate and prevent secondary lymphedema. I want all types of lymphedema to be heard, understood, and researched so that it can change. I live with the constant reminders of breast cancer. I live with the constant disabling aftermath of breast cancer. Secondary lymphedema is one of my breast cancer war wounds and now one that I have to continually fight. Wow! I'm so impressed with your blog because it was informative. By the way, my wife always suffers with herArm Pain and your blog really helps her. I'm so happy that I found your blog. Thanks!